With the Christmas holiday around the corner, many people have been asking me for gift ideas, where to buy the cheapest item and so forth, and since I’ve received more than 1 request on where to buy an iPad, I decided to write about it. The Apple iPad product line now has the iPad mini, iPad Air and iPad Pro. The iPad Pro is the newest member of the family and finding it on sale so soon after release is not likely. 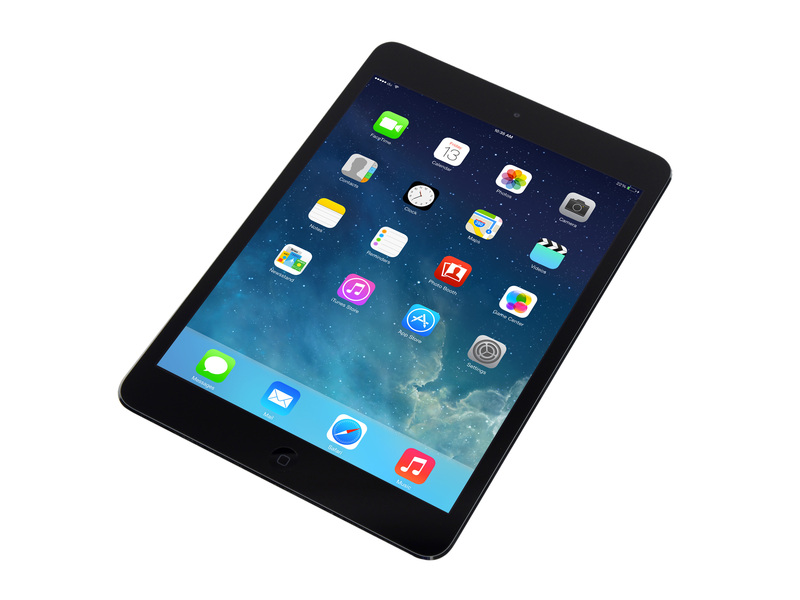 However, there are great deals out there for those looking to purchase an iPad mini or an iPad Air. Apple has great products, but they are not the retailer to go to, to buy their products at a discounted rate. All of the iPad variations, the iPad Air, iPad Air 2, iPad mini 4, iPad mini 2 are NOT on sale. Best Buy – Save $100 or $125! Best Buy is having a great sale on iPads. You can save $100 on purchasing an iPad mini 4, making the 16GB model at a more reasonable $299.99, the 64GB model $399.99 and the 128GB model $499.99. You can still purchase the iPad mini 4 online at Best Buy, but unfortunately the most affordable option (16GB) is store only, since online stock have been depleted. Click here to purchase your iPad mini. The iPad Air is also receiving the same discount at $100 off. The 16GB model starts at $299.99, the 32GB model is priced at $349.99, with LTE options costing an additional $70. Click here to purchase your iPad Air. The newer version, iPad Air 2, is discounted by a greater amount at $125. The 16GB model is now $374.99, the 64GB model at $100 more $479.99 and the 128GB model at $100 more at $579.99. 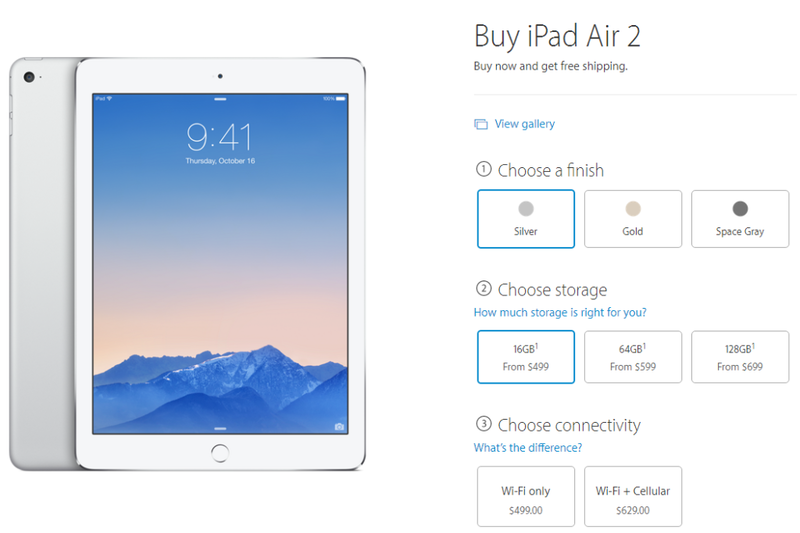 Click here to purchase your iPad Air 2. Whether you are buying an iPad for yourself or for someone special, make sure you save some money and purchase it from Best Buy – while the sale is still on. What do you think? iPad Air 2 or iPad mini 4? Tweet us @AsianGeekSquad.